At Allure, we believe in treating our clients like the individuals they are. We know that your reasons for seeking out plastic surgery in Seattle are entirely yours, and extend far beyond simply fixing a superficial flaw so that it's technically attractive. We understand that by enhancing your looks, you hope to transform your life, boost your self-esteem and align your outward appearance with your inner identity – and we are fully committed to helping you achieve these goals. When you choose to have your procedure with the Allure Esthetic team, we strive to understand you – what you want to look like and how you want to accomplish your cosmetic objectives. And as your trusted partner, rest assured that we will do everything within our power to give you the appearance you deserve, helping to create the complete you, the real you – the uniquely beautiful individual you were always meant to be. 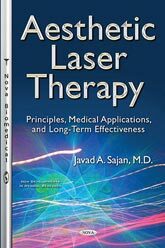 Dr. Javad Sajan is a leading Seattle plastic surgeon focused exclusively on cosmetic and reconstructive procedures relating to the face and body. A committed doctor with over a thousand satisfied patients around the globe, Dr. Sajan has cultivated a delicate surgical method that is technically advanced, artistically driven and, most importantly, guided by each client's unique desires. It's an individualized approach that allows him to balance the precise features his patients want with the subtle and long-lasting results for which he is known. Treatment Areas, Whether you want to tighten aging facial skin, add volume with a breast augmentation or explore the non-invasive cosmetic powers of BOTOX and dermal fillers, Seattle cosmetic surgeon Dr. Sajan has a procedure for you. With years of experience rejuvenating the face and body for men and women around the world, he is fully qualified to help you achieve all of your cosmetic goals – delivering a brand new look that you can be proud of. Your face is your single most important asset. When it’s youthful and attractive, you move through the world differently. You’re confident and self-assured. You feel good about yourself and your appearance. If this isn’t your reality because you’re worried about telltale signs of aging and other imperfections, a thoughtful adjustment with a top cosmetic surgeon can make a big difference. From a facelift to a rhinoplasty to a neck lift to non-surgical treatments, Dr. Sajan will tailor his approach to make sure you emerge from his office looking and feeling your best. Your breasts have a massive impact on your self-image. If they’re too large, too small, lopsided, or sagging, they can detract from your femininity and cause you to feel self-conscious. Fortunately, a breast procedure with one of the best cosmetic surgeons Seattle has to offer, like Dr. Sajan, can simultaneously improve your body and boost your confidence. Whether you need a breast lift, a breast augmentation, or a breast reduction, he will work with you to sculpt a silhouette that restores your sensuality. A body’s inherent attractiveness depends heavily on ratio. The human eye desires proportionate, harmonious features that complement one another. As such, when Dr. Sajan works with his clients on sculpting their ideal bodies, he makes sure that from the legs to the chest, his patients are balanced. To that end, he offers a wide range of customizable liposuction procedures, tummy tuck, mommy makeover, body lifts, and more. If you’re unable to achieve the physique you want through diet and exercise alone, you can rest assured that Dr. Sajan has a procedure that can help. Many of Dr. Sajan’s clients want to improve their appearance, but aren’t quite ready for surgery. For these individuals, he recommends targeted non-surgical treatments, like BOTOX and dermal fillers. They allow him to effectively address telltale signs of aging and sculpt striking features, but without the commitment or downtime surgery requires. After a discussion about your cosmetic objectives, he will help you determine which array of treatments will best create the outcome you desire. 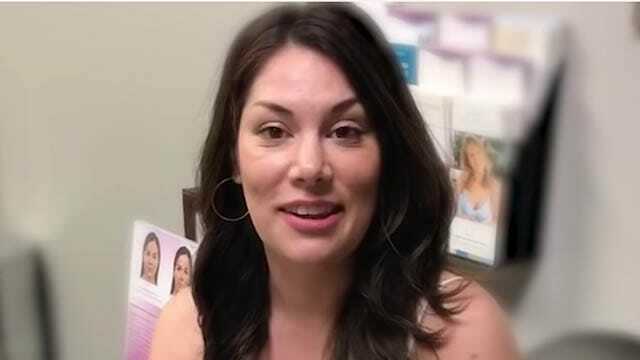 And during your actual appointment, you can trust that this top Seattle plastic surgeon will make adjustments that are natural – never overly plumped, taut, or frozen. Uncovering your authentic self. Top Seattle plastic surgeon Dr. Sajan is a trusted champion of the transgender community. He is known for helping patients reconcile their inner identity and outer appearance in a way that looks and feels very organic. 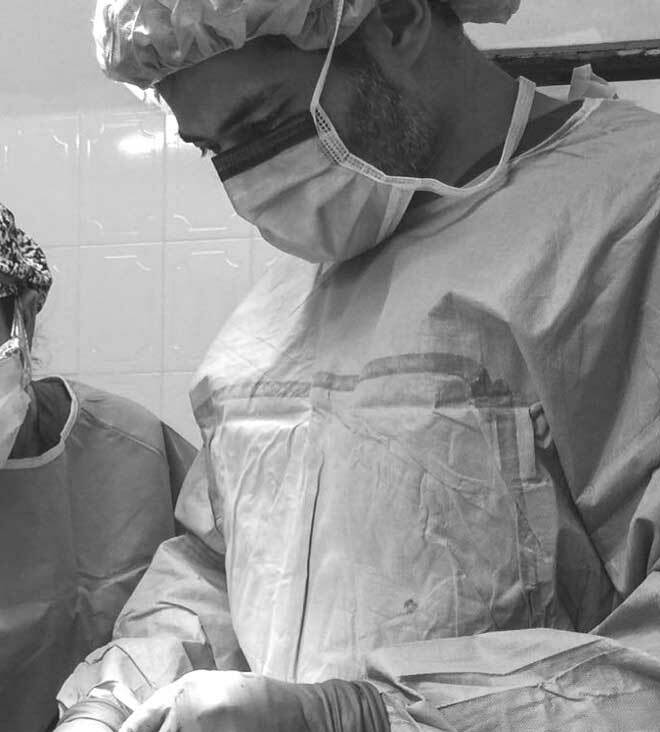 Not only does he possess the technical expertise to perform virtually any related plastic surgery procedure – including body contouring, tracheal shave, facial feminization, and more – he’s also a friend and confidant to his transgender patients. He understands that you are going through a tremendous transformation, and he genuinely wants to be there to help and make sure you feel supported throughout your journey. Respect. Compassion. Confidentiality At Allure Esthetic, our team is known for much more than our exceptional expertise. Clients come to our Seattle office year after year because we take care of them in every sense of the word. We treat them with respect and compassion, and they’ve come to trust that we deliver the highest level of confidentiality. Though our plastic surgery Seattle office is busy, you will never feel rushed. We make sure every client receives the time and sensitivity they need to feel supported throughout their process – from the initial consultation to their post-operative follow-up appointments. We make it a priority to get to know you as an individual – not just another facelift or tummy tuck – so we can provide you with the personalized care you deserve. Why Choose Allure Esthetic Plastic Surgery? Dr. Javad Sajan is an internationally-recognized plastic surgeon serving patients with a wide range of procedures. He brings knowledge, advanced education, experience, and a true artist’s eye to each procedure he performs. 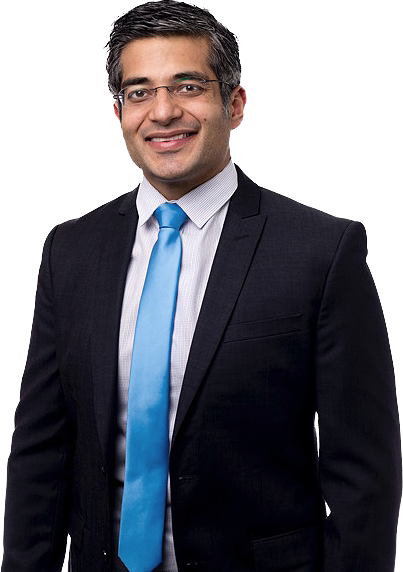 Beyond his impressive breadth of experience in plastic surgery, Dr. Sajan is warm, compassionate, and deeply committed to helping his patients achieve their personal goals, whether cosmetic, aesthetic, or for a reconstructive procedure. 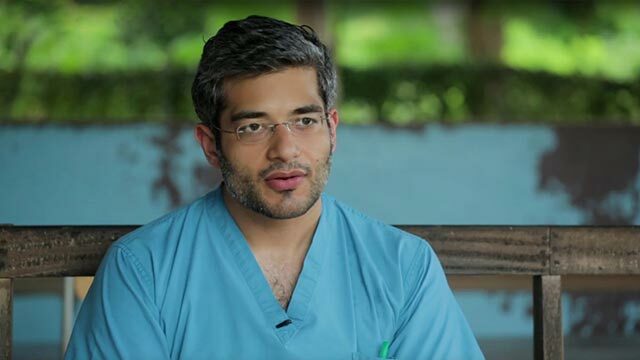 What Sets Dr. Sajan Apart from Other Plastic Surgeons? 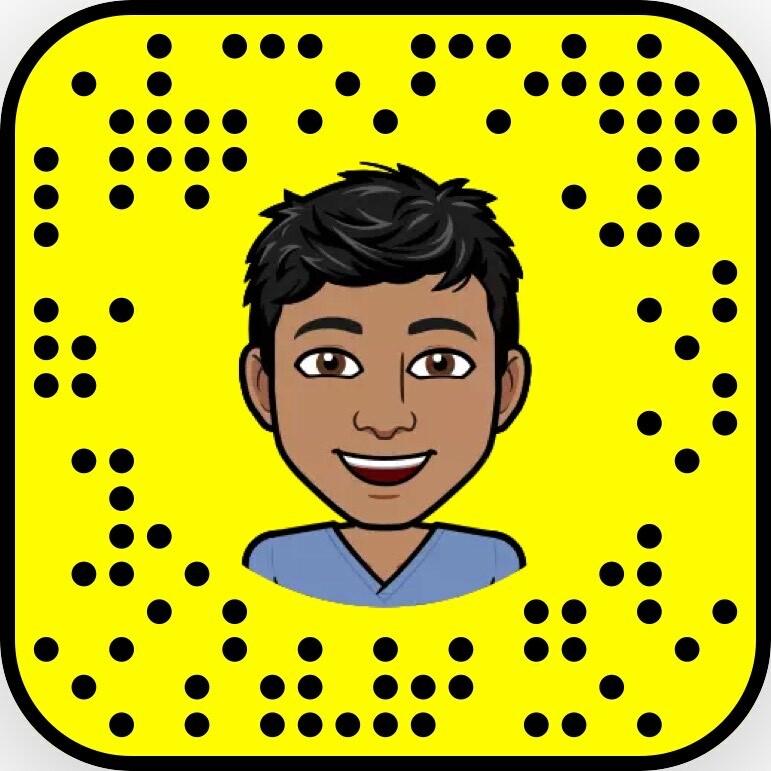 Dr. Sajan is often called upon to lecture on advanced, cutting-edge plastic surgery techniques and procedures, and is a leading authority in his field. He has authored many published papers presented in the most respected medical publications. 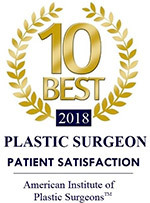 When choosing a plastic surgeon, it could not be more important that the procedure is performed by a plastic surgeon who is dedicated to staying at the forefront in medical research, refinements, and advances, and who focuses on using the least invasive procedures and techniques. Compassion, Dedication, and Advanced Plastic Surgery Skills Our staff has been hand-selected by Dr. Sajan to meet his requirements in education as well as warmth of personality and communication skills. A cornerstone of our practice is to take all of the time necessary with each patient, never rushing through any consultation. Dr. Sajan will give you his full and undivided attention, responding to all of your questions and concerns. The procedure you are considering can be transformational, whether a facelift, tummy tuck, breast augmentation, rhinoplasty, or one of our advanced laser treatments. Dr. Sajan is respected among his peers for his high level skills and continued surgical excellence. From the Moment You Walk in Our Doors… We want our patients to have a positive experience from the moment they step through the doors of our Seattle plastic surgery clinic. We invite you to meet with us in person or if you live at a distance, in a virtual consultation. Our patients come to us from the local Seattle area as well as from locations across the globe, and no matter where you are or the treatment you need, our team stands ready to provide you with the highest quality plastic surgery techniques and technology.